A very warm welcome! 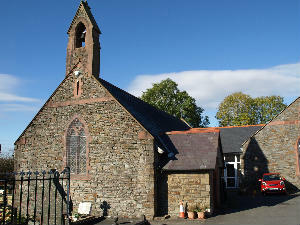 We are a Anglican Christian community of two churches that serve Cockett and Fforestfach. All are welcome to join in with our services and events wherever you find yourself on the journey of faith. Our worship times can be found under "Services". Groups within the parish can be found under "Activities". 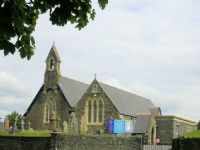 Parish Office St Illtyd's Church, Ystrad Road, Fforest, Swansea SA5 4BT. Phone: (01792) 589601, please leave a message on the answerphone the office is only manned on a Wednesday morning.